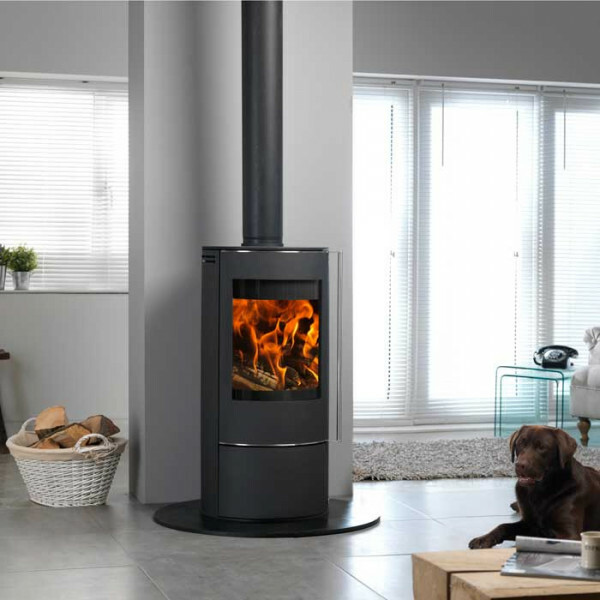 Dunsley Highlander 8 Multifuel Wood Burning Boiler Stove is fitted with a fully integral boiler for central heating, capable of running up to eight average sized radiators, plus domestic hot water as well as providing heat into the room. 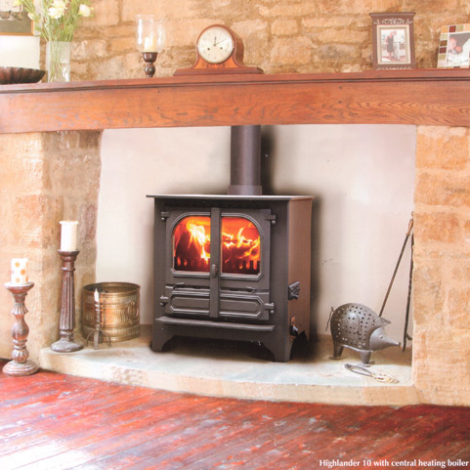 The boiler output is controlled by a manual slide on the front of the stove, and manufactured to the same high standard that Dunsley have maintained for the past 50 years. 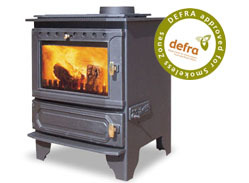 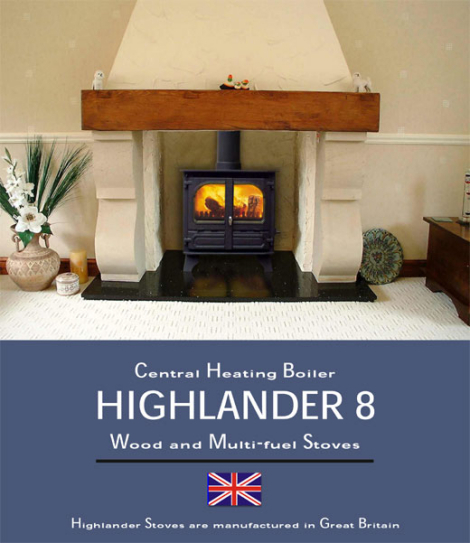 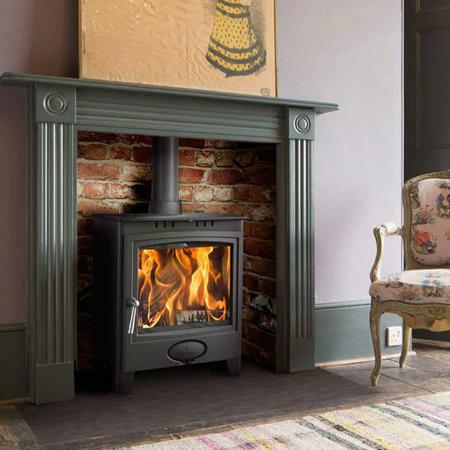 Dunsley Highlander 8 Multifuel Wood Burning Boiler Stove incorporates an integral boiler into the design of the popular Highlander 8 woodburner. 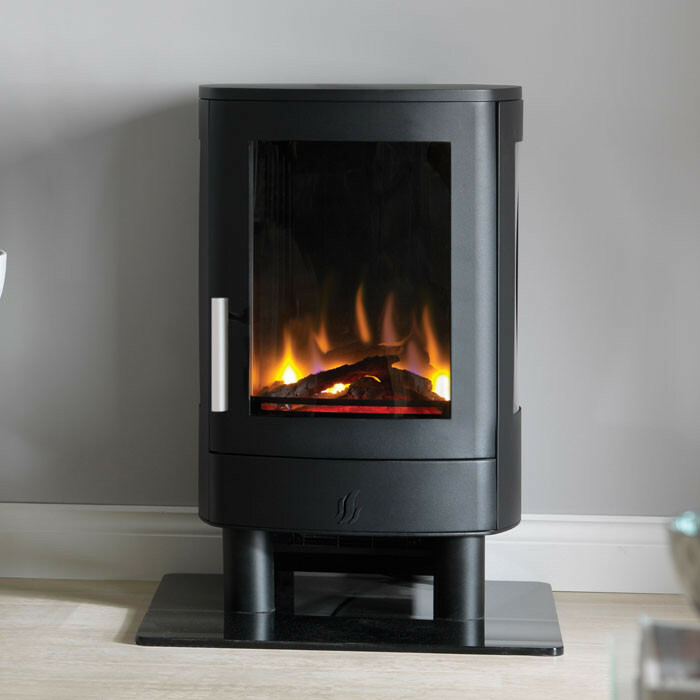 The output to the boiler is up to 29,000Btu, with up to 2.7kW of heat directly into the room, making the Dunsley Highlander 8 a good choice for smaller rooms. 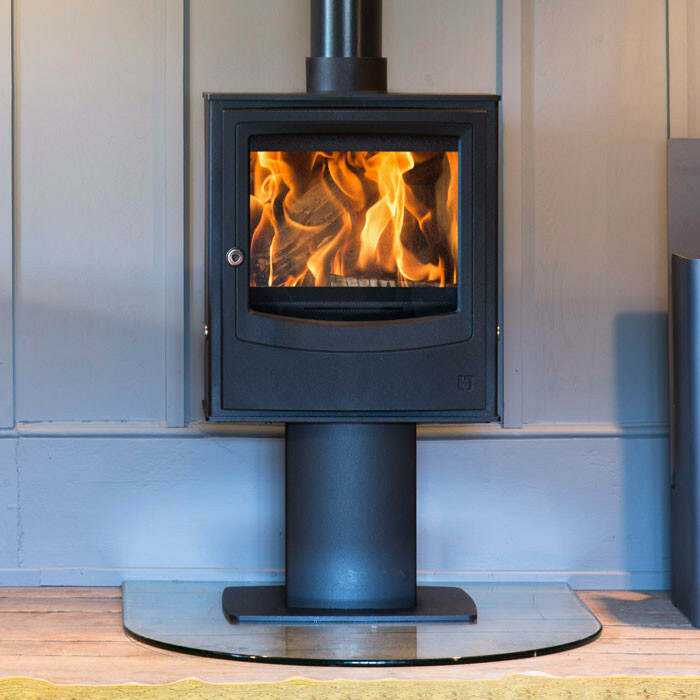 The boiler output of the Dunsley Highlander 8 solid fuel stove is controlled by a manual slide on the front of the stove. 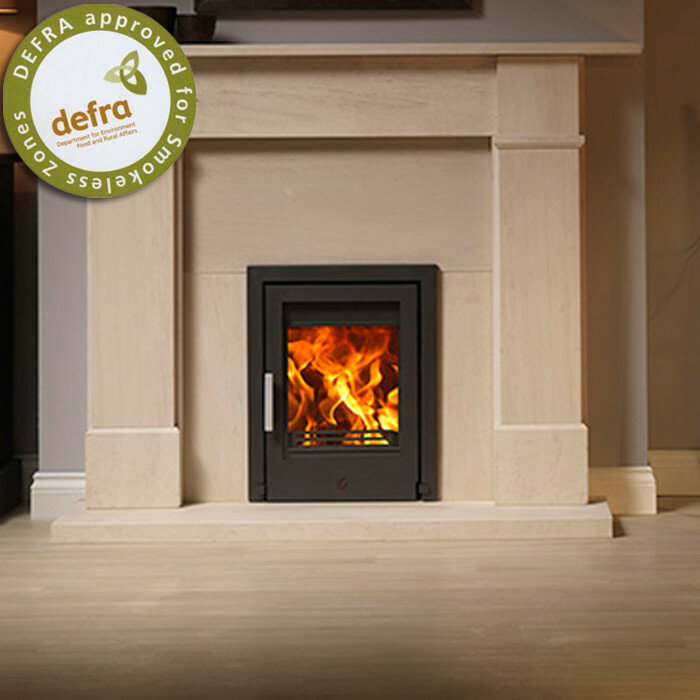 There is an option of an outside air kit to bring in combustion air from outside the building directly into the combustion chamber, avoiding the need to have an air vent in the room.